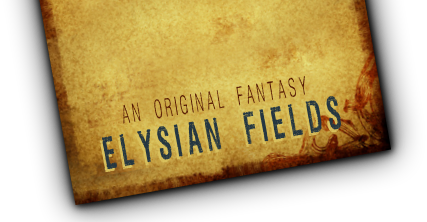 All the usershops scattered across Elysia can be found in this forum. Please read the market rules before creating a shop of your own. The name "bazaar" is purely OOC, and not all shops are in Alexshire, so please diversify! Please read the market rules first. Not all shops are in Alexshire so please diversify!